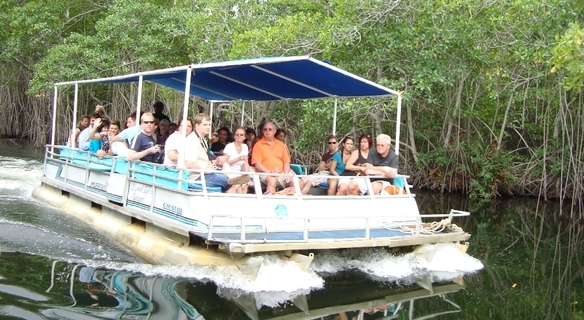 At Travel Around Jamaica Tours we are proud to be offering a great new Jamaica adventure tour package – the Blue Hole (Secret Falls) Tour, which is located on the White River in the rainforest, just outside of Ocho Rios, Jamaica. 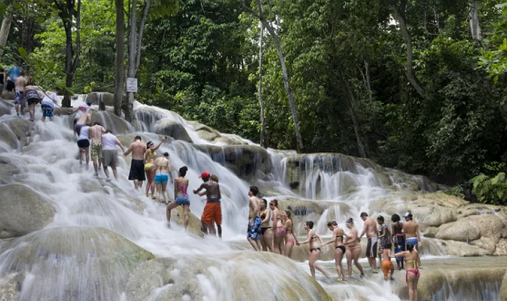 Blue Hole Waterfalls is rated as the #1 tour attraction in Ocho Rios, Jamaica, on Tripadvisor. Head off the beaten path to this 20 ft cascading waterfall, a hidden gem waiting to be discovered in the hills of Ocho Rios. 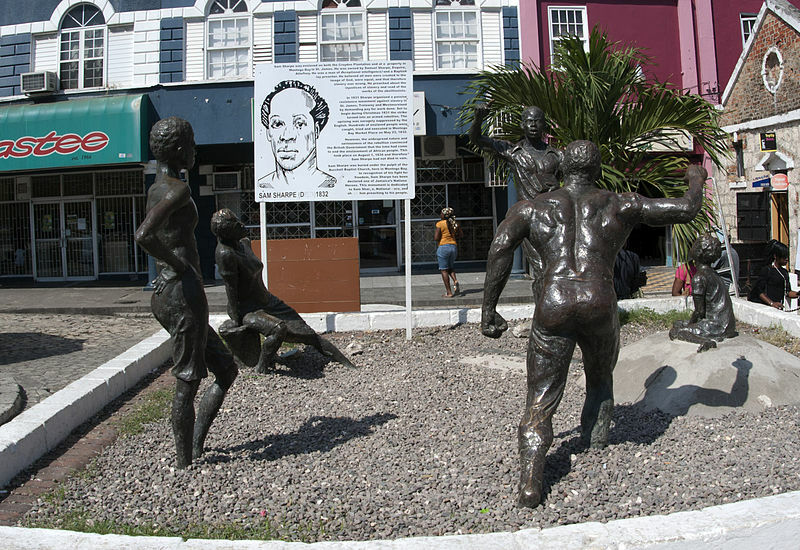 Jump or dive off the falls, head down the White River on a tube or swing on a rope like Tarzan! 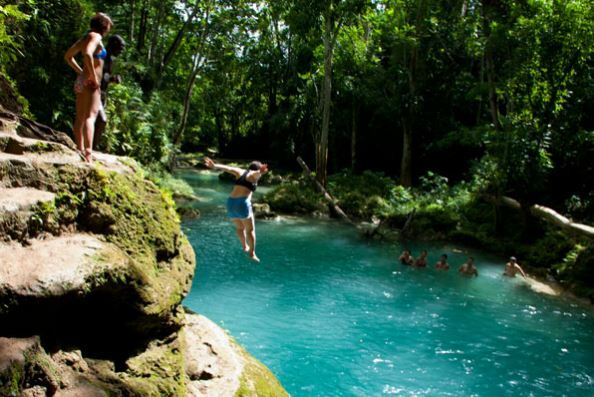 Blue Hole is for adventure seekers or people wanting to see some amazing natural scenery and flora. 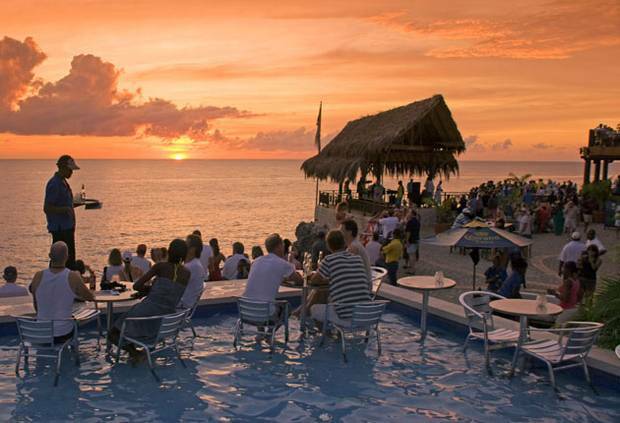 This Jamaican adventure tour is truly breathtaking with cool turquoise pools and small ponds surrounded by lush rainforest. 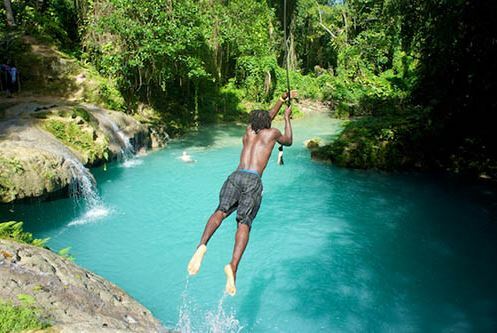 Be sure to make visiting Blue Hole on your list of things to do while in Jamaica, especially swimming in the Cool Blue Hole. 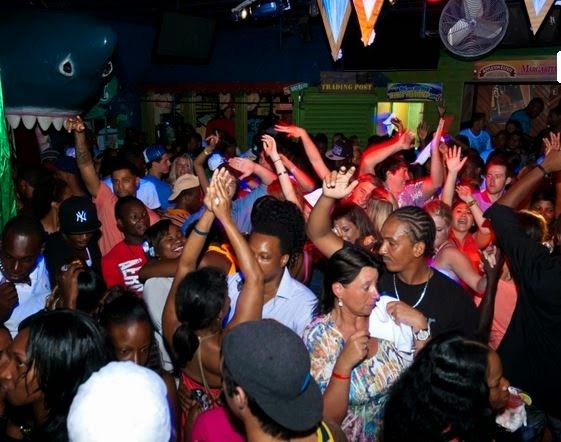 After this exhilarating tour, shopping in the town of Ocho Rios or visiting Margaritaville can be arranged.